Stocks fell after the CFO of the Chinese telecoms group was arrested for U.S. sanctions violations, jeopardizing a U.S.-China trade truce. President Trump helped Huawei rival ZTE when it was in a similar boat. His keen interest in buoyant markets may lead him to act again. 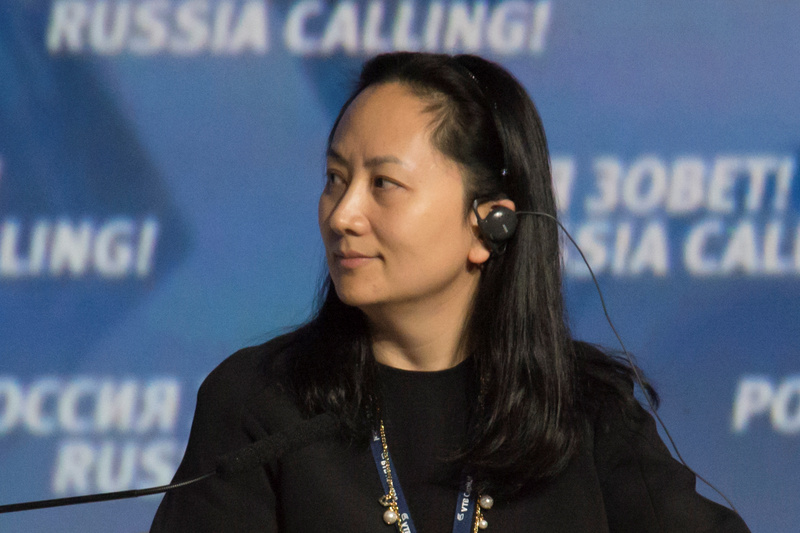 Huawei Chief Financial Officer Meng Wanzhou was arrested in Canada and is facing extradition to the United States, Canada’s Department of Justice said on Dec. 5. She is accused of violating U.S. sanctions on Iran. A bail hearing for Meng is scheduled for Dec. 7. Meng is also daughter of Huawei founder Ren Zhengfei.